There’s no limit to how many referrals you can send us! 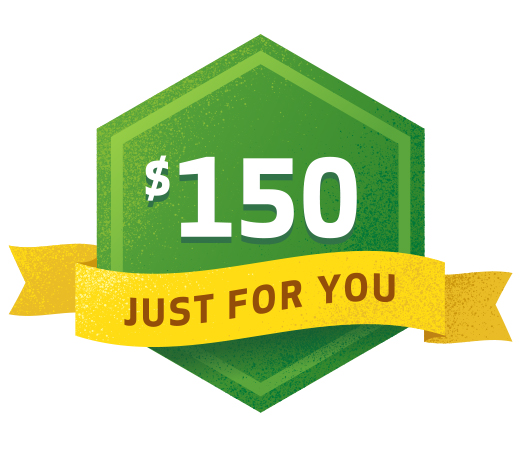 We have people literally making their monthly car payment using our $150 Referral Program! Referral must be a new customer to Kingdom KIA (having never bought from us before). Referral must be submitted before coming into the store. Please ensure this is done before to keep the integrity of the program intact and make it fair to all. *In an effort to avoid any abuse referrals “after the fact” will not be paid. Please see or consult a Sales Manager beforehand if you have any questions to be sure.